In Curse of the Skull, Jordan helps his elderly neighbor bury a mysterious quartz skull that she thinks is cursed. When he digs it up to prove himself to a local group of guys, the curse lives on. 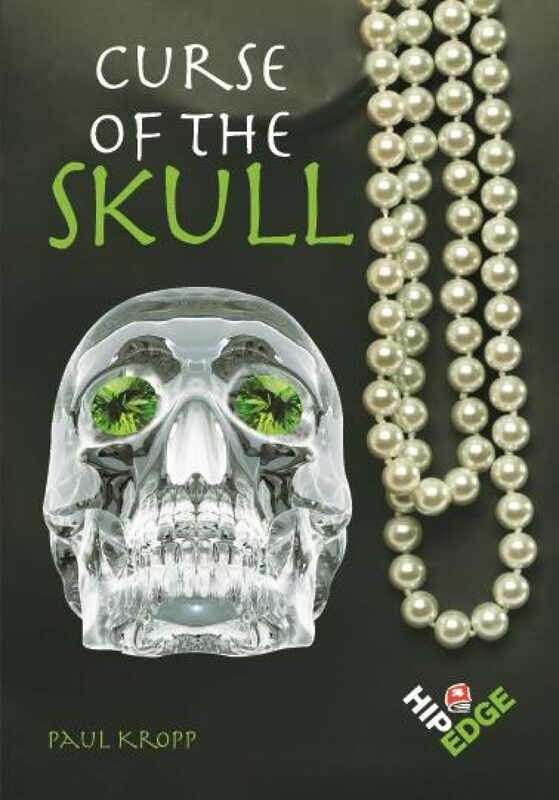 Read a Google Books preview of Curse of the Skull. Curse of the Skull Teacher’s Guide available for purchase or free with 6 or more copies of this title. Jordan has a tough decision to make. 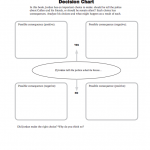 Download this Decision Chart for your students to use in analyzing the consequences of any character’s choices. 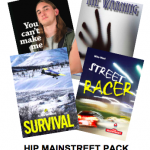 This is just one of the graphic organizers, along with discussion points and a complementary nonfiction article, that may be found in the Curse of the Skull Teacher’s Guide. Pair this book with the award-winning Young Adult novel, The Countess and Me, on which it was based.